only @BSchweinsteiger knows where the Camera is!! With the increase in games and an aging Carrick the new additions and Herrera and Mata will get enough playing time. Remember that Bastian has also been prone to injuries in the last few seasons. So I think we will have a lot of rotation in the midfield this season. 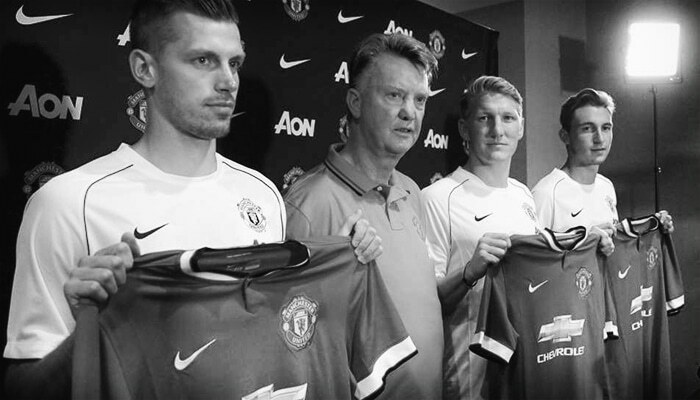 The depth of the squad in that position has been a huge concern for years….until now!